An elusive band of gaming-related YouTube video producers are busy somewhere in central Bristol. They are not saying where, and their address is an enigmatic PO Box. Technology companies move to Bristol for all kinds of reasons. This one arrived almost by accident. But these guys like it, so they’re staying. 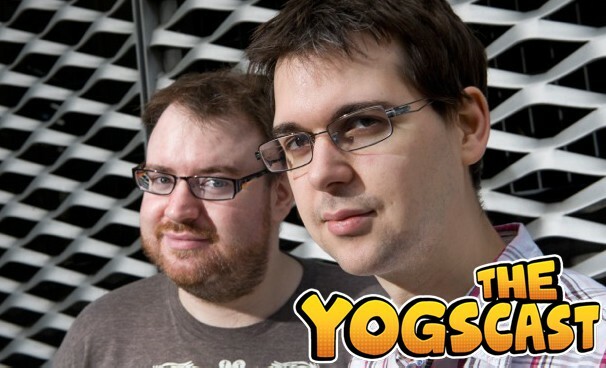 Yogscast was born in 2010. Founders Lewis Brindley and Simon Lane (pictured right) had met in a guild in World of Warcraft in 2008 (Yogscast takes its name from the guild. It’s nothing to do with yoghurt). Brindley shared Lane’s left-of-field sense of humour and thought other people would too. The rest, as they say, is history – or, according to Yogscast’s solid fanbase, possibly even legend. The company has charted a stellar path from video gaming to big business in four short years. And earlier this year, Brindley was named one of the top 500 most influential Britons by the Sunday Times. But the road to success was not always easy to follow. The duo spotted opportunity on YouTube where they tried out their number one gaming podcast, the Yogpod, and followed it with a survival video for the popular new indie game Minecraft. It was the right place at the right time, capturing the eager attention of a new wave of fans who were turning their backs on TV in favour of social video. It took a little time to grow their audience but the Yogscast Minecraft video series was the first UK YouTube channel to boast 1 billion views. Keeping pace with their new success was a challenge. Lane and Brindley found that creating entertaining videos and then editing them was taking a huge amount of time and effort, mostly Brindley’s. It was time to bring in some help. At the same time, the pair started collecting other channels, mostly from friends – there are now 20 channels under the Yogscast brand, which now has 25 million viewers a month worldwide. The hub of all this activity, Yog Towers as it’s known to fans, is at a secret location in central Bristol. The company founders from Reading wanted to relocate somewhere with good infrastructure and transport links to and from London and the South West for easy access by other members of their growing team. Bristol ticked all the boxes. 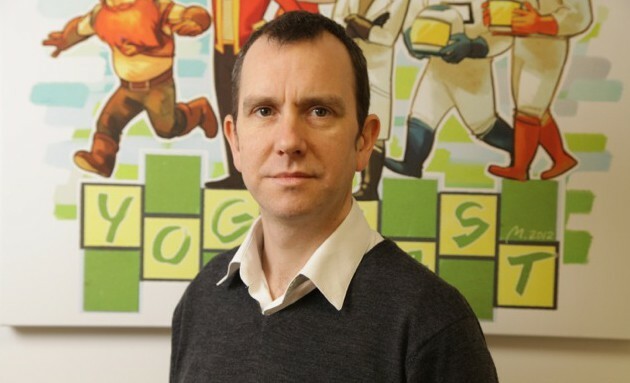 So they ended there “by geographical accident”, says Yogscast general manager Rich Keith (pictured left). He adds: “The reason we’re staying and would like to develop our Bristol base is because of the unique characteristics of the city – the intersection of design and technology works perfectly for us. And what does the future hold for Yogscast? Says Keith: “We’re in a period of rapid growth, and we see that continuing both on YouTube and outside it, on to different platforms. Our programming and the kinds of content we create has been diversifying. It’s still about video games, but we do a lot of action programming and co-productions now, which is exciting and growing what we do as a brand. “We are looking for a bigger base in Bristol with like-minded film and game-based companies to create a real hub for social video and games in the South West. We’re looking for new premises and new people who are interested in being part of that with us.